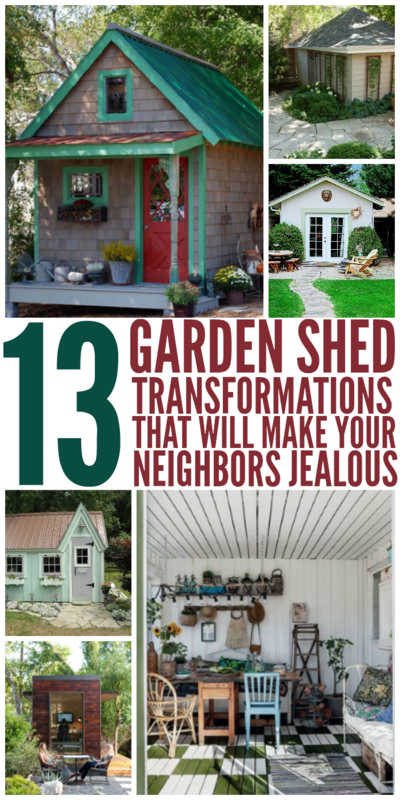 Do you have a shed that’s seen better days? Maybe it’s just drab and boring. 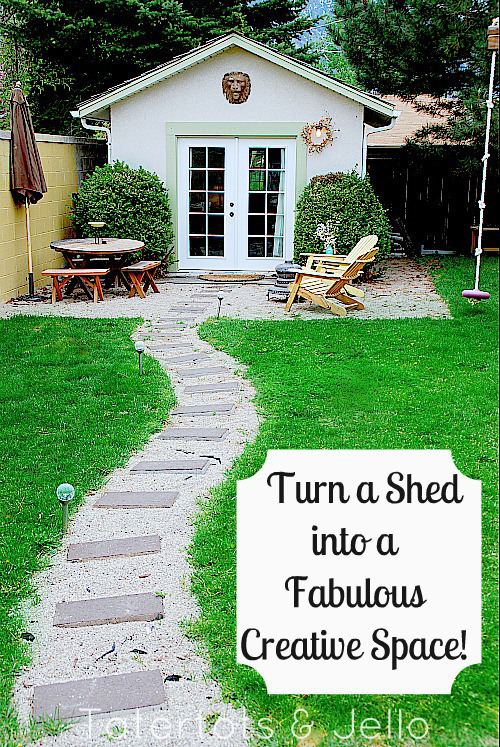 Or perhaps you have space in your yard that you know could be turned into something magical. 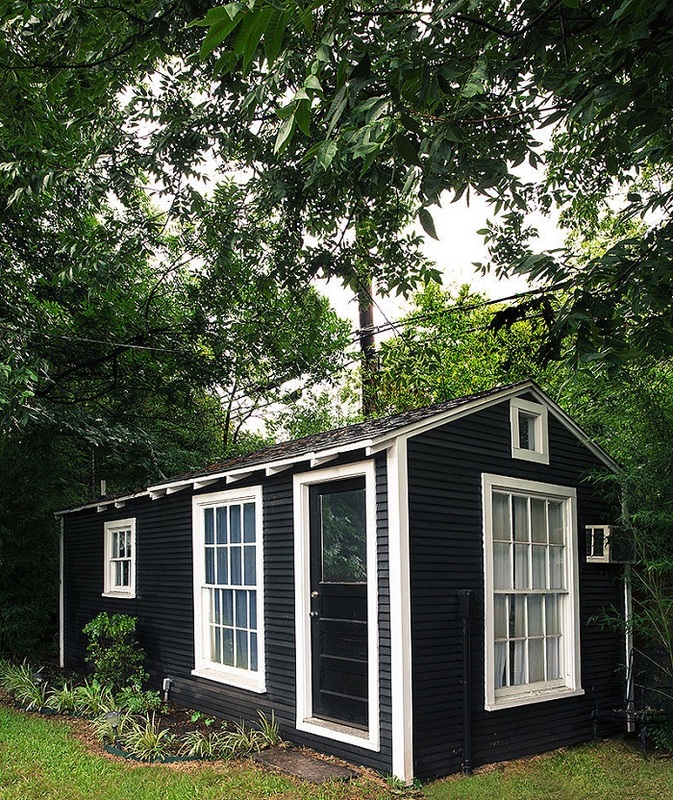 Sheds can be an amazing addition to your home – they help you create extra space (needed, or just a splurge) and can help get you organized, but only if the space suits your needs. 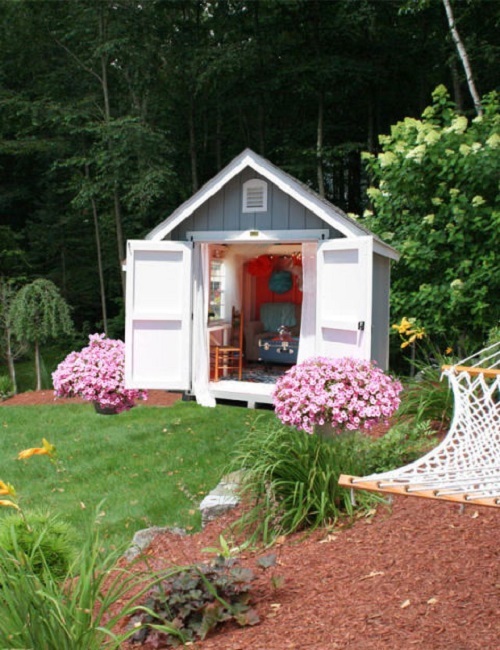 So if you have a shed or blank space in your yard that needs an intervention, check out our roundup of amazing shed transformations! 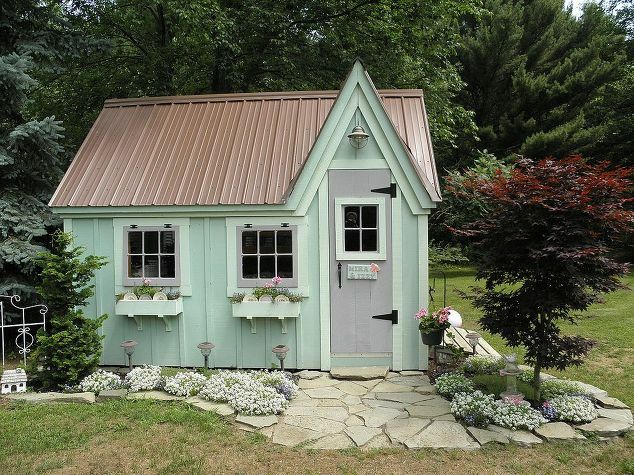 What little girl wouldn’t love to have a whimsical cottage of their very own? 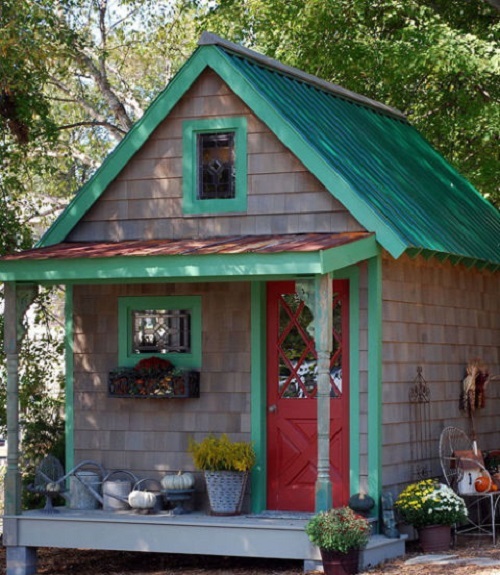 If you don’t need to store garden tools or equipment in your shed, paint it with a bright color, add a few small pieces of furniture, and let their imaginations run wild! Use a small shed to store your gardening tools, and then showcase your green thumb. For each season, change out the greenery and flowers to compliment what grows naturally during that time of year. 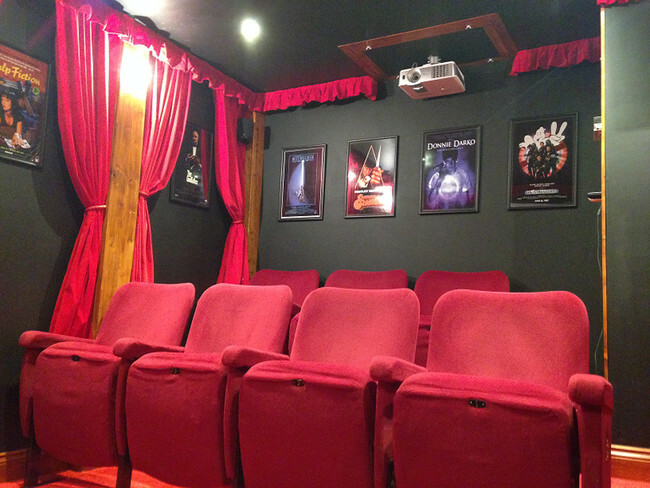 What better way to enjoy your favorite movies than in your very own movie theater? 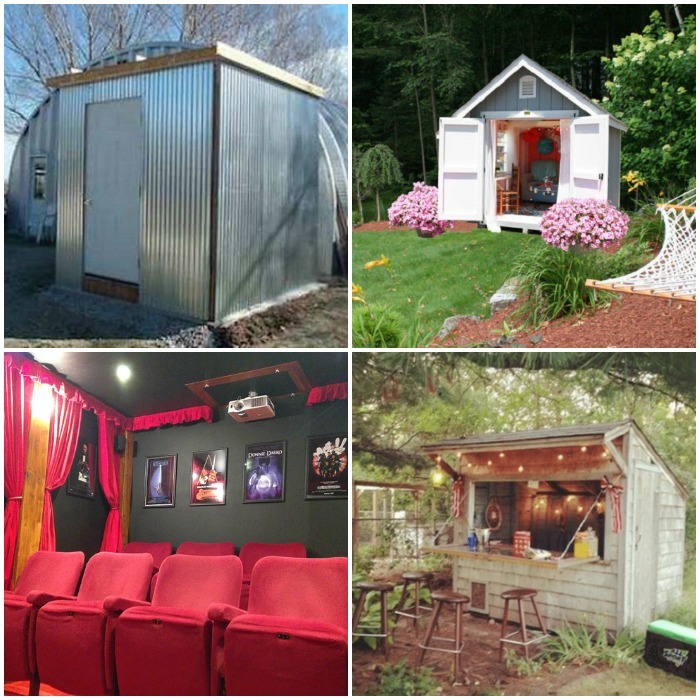 Turn your backyard shed into the movie house of your dreams! If the inside of your shed is perfectly functional, but it leaves a bit to be desired on the outside, take a few steps to dress it up. Fresh paint, some garden trellises and some pavers creating a walkway around the perimeter are a great way to spruce up the exterior. 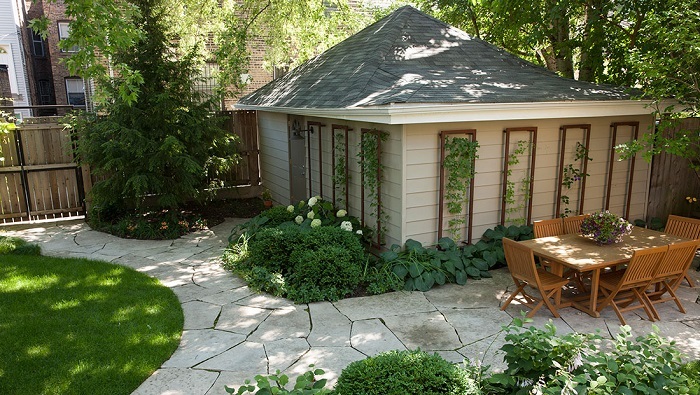 If the one thing you need is extra cooler storage, look no further than your backyard shed. Following these steps, you can convert your shed into the perfect cold storage unit! Turn a large shed into a separate living space. The end result could be a beautiful living space for family or friends when visiting. 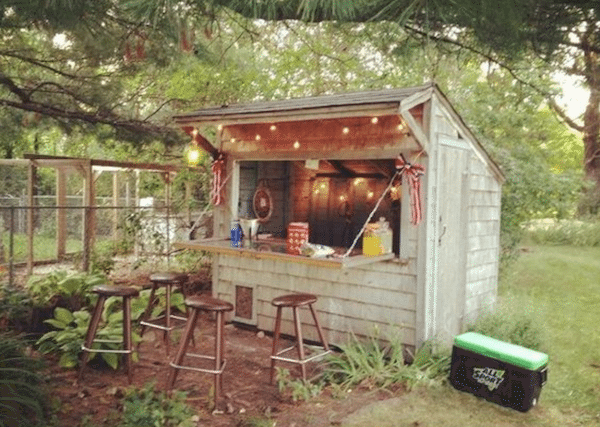 You can easily turn your shed into a bar for backyard barbecues. Add some bar-height stools and string some lights for the perfect ambiance. 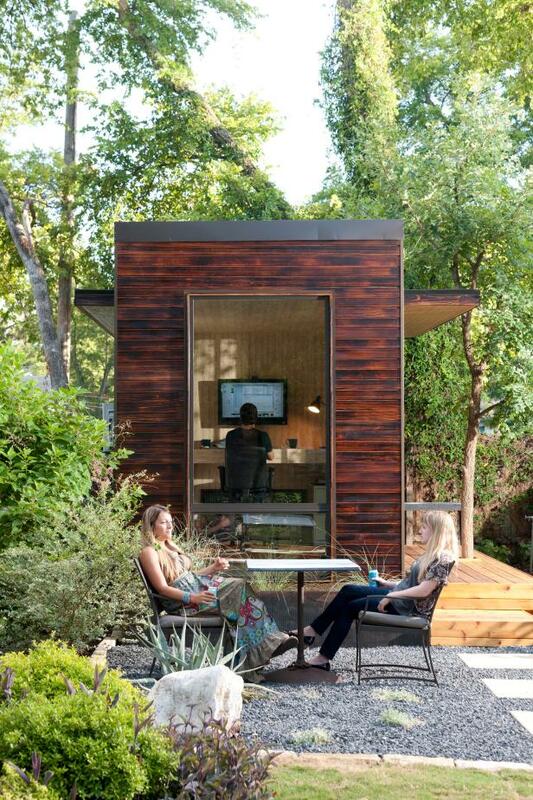 What better place to relax and unwind than a breezy garden room? A retreat like this one offers the best of both indoors and outdoors. Run some electricity, put up some interior walls, and add some flooring and furniture to create a multi-functional space that can be used for anything. It’s a fraction of the cost to build on to your existing home. Move over, man cave! 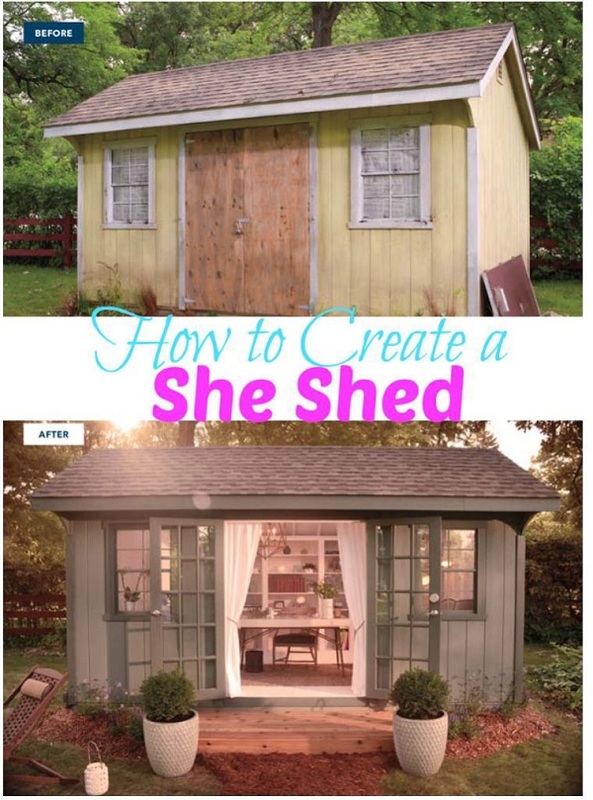 Transform a plain shed into a she-shed with just a few feminine touches. Then use it as a space for taking a nap, crafting, reading a book or enjoying a glass of wine. As long as you have electricity and your furniture will fit, there’s not much else that you’d need to do to transform your shed into a usable office space. 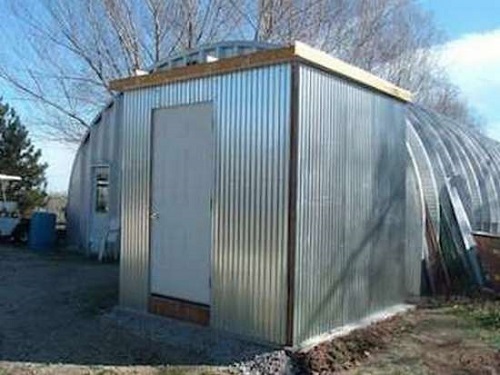 A greenhouse is very similar to a shed, but simpler. No need to worry about floors or walls! 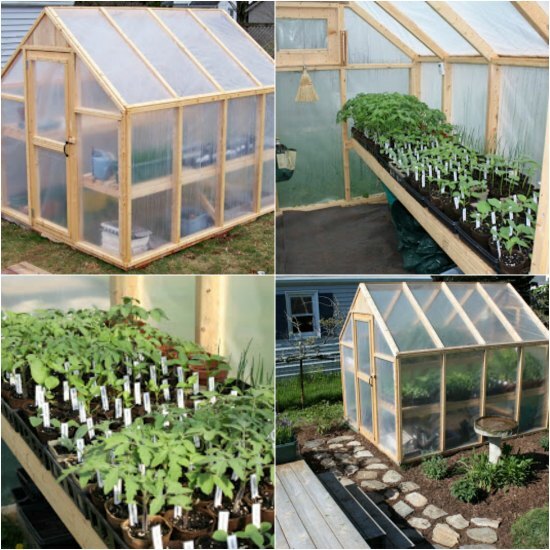 Simply build your structure (or take down your existing shed except for the frame) and add some plastic to make a simple but usable greenhouse. Add a couch or love seat, a comfy rug, some shelving for your favorite books, a blanket or two and some pillows to create a dreamy reading nook. It’s the perfect escape for getting lost in a good book. 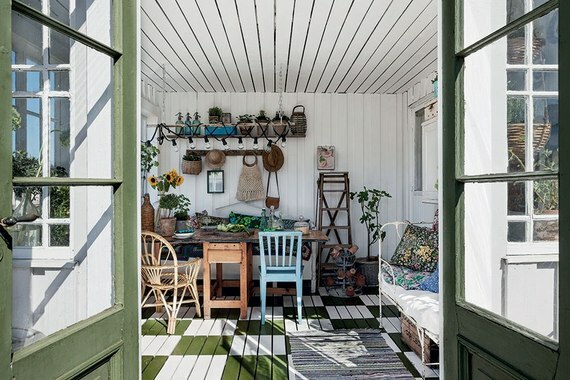 Whether you have an old run-down shed that needs some creativity thrown at it, or you’re starting from scratch, there are a ton of ideas to make the most out of your shed – there’s a perfect solution for everyone! Which idea is your favorite?